Our complete, custom designed finishing systems provide both. 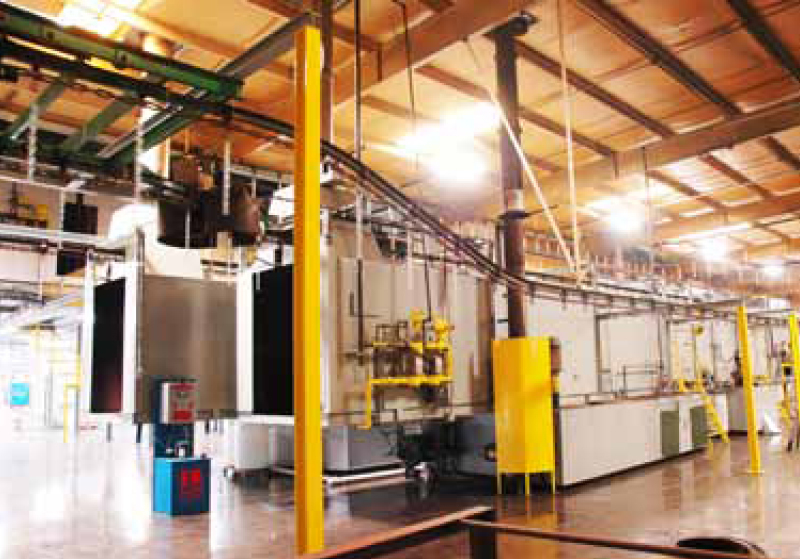 Since 1980, Superior Finishing Systems have been providing custom finishing systems for companies of all sizes and industries. We will provide you with a quality system at a cost within your budget and plant space available. Thanks to our extensive experience with a broad range of industries, we are capable of designing systems to meet our customers’ needs. 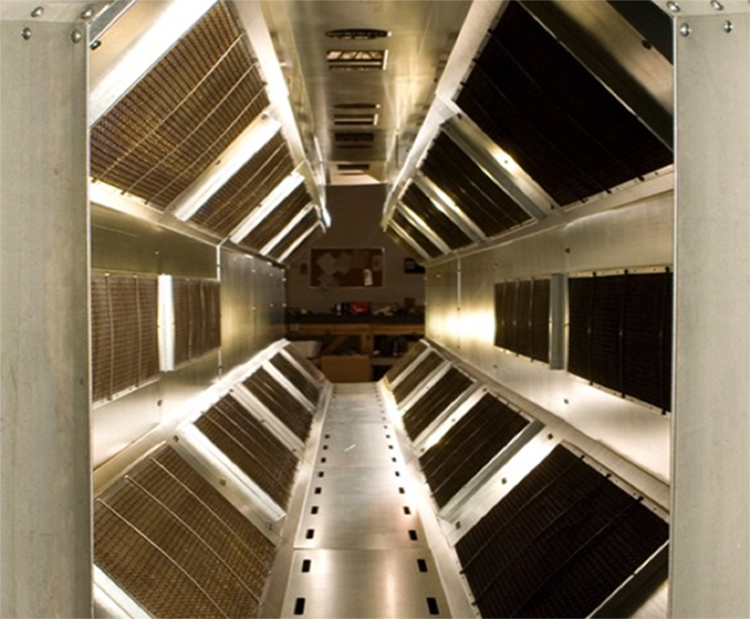 Our in-house engineering and manufacturing, in our 28,000 square foot fabrication facility, allows most systems to be built and pre-tested prior to shipping. Once installed in your facility, we provide complete training for your employees. Our experienced, factory-trained technical staff provide the parts, repairs and upgrades for all finishing systems. We also provide Combustion System Inspections on burners. We will diagnose, order the necessary parts, and install them – your equipment is only valuable to you if it’s working, and we make sure it is! When you call us, a qualified representative will answer the phone and direct you to the person or information you need. Should you require Repair Service after hours, we are there for you 24/7. Call the office number and listen to the message for the number of the person on call.